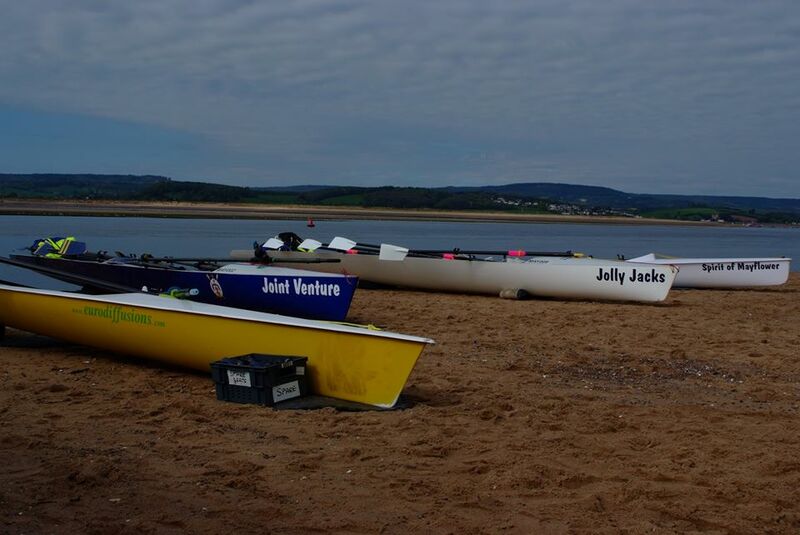 Well done to all MORC teams who took part in Exmouth regatta on 23rd April 2017. 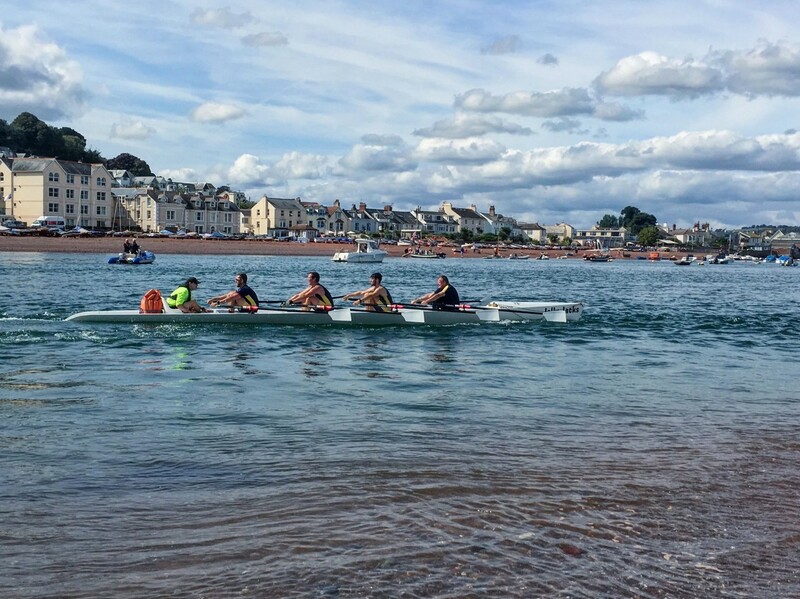 As usual it was a fab day, great organisation by Exmouth Rowing Club with lovely cakes, company and medals. 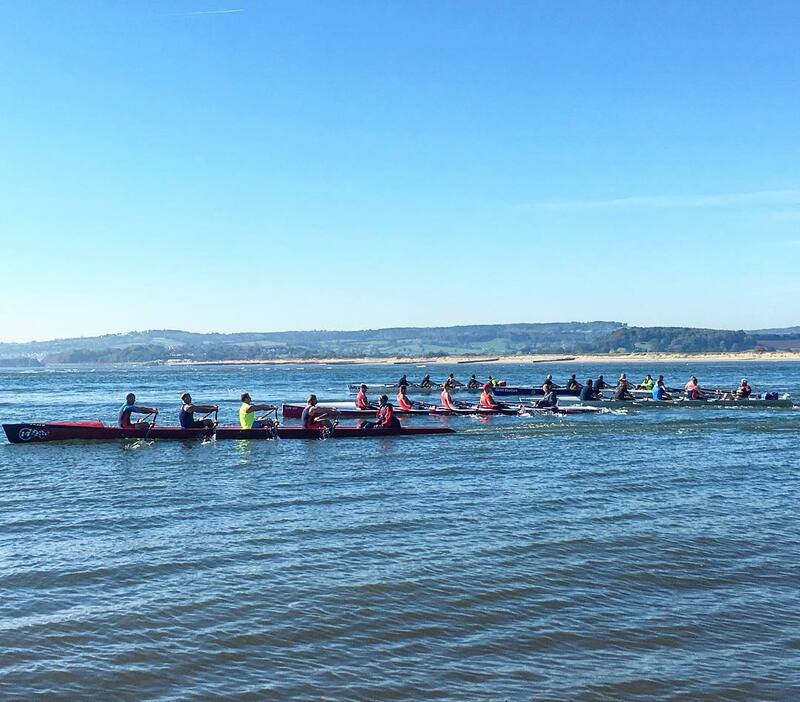 Thank you for of those who came to support us and special thanks to Jeff H. and Mark C. for towing the boats. 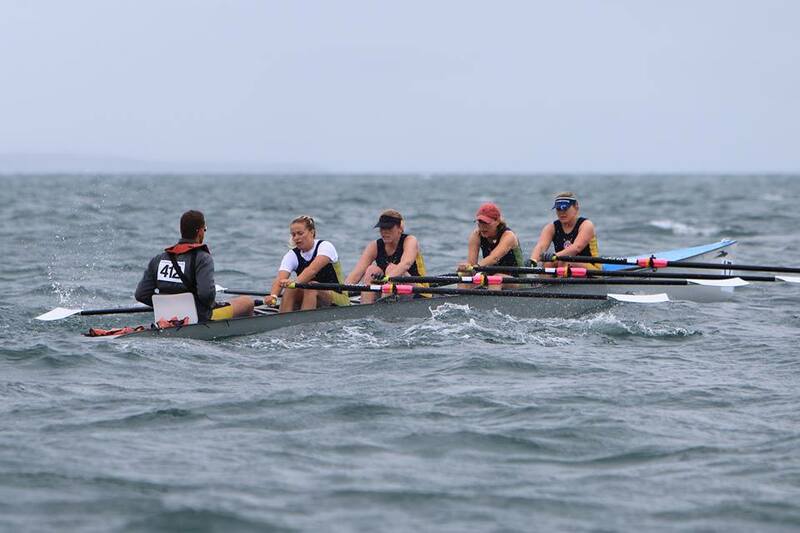 Please see the results of this regatta below. 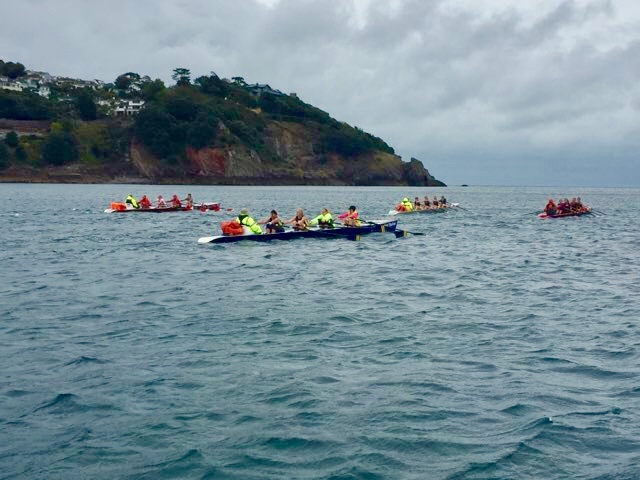 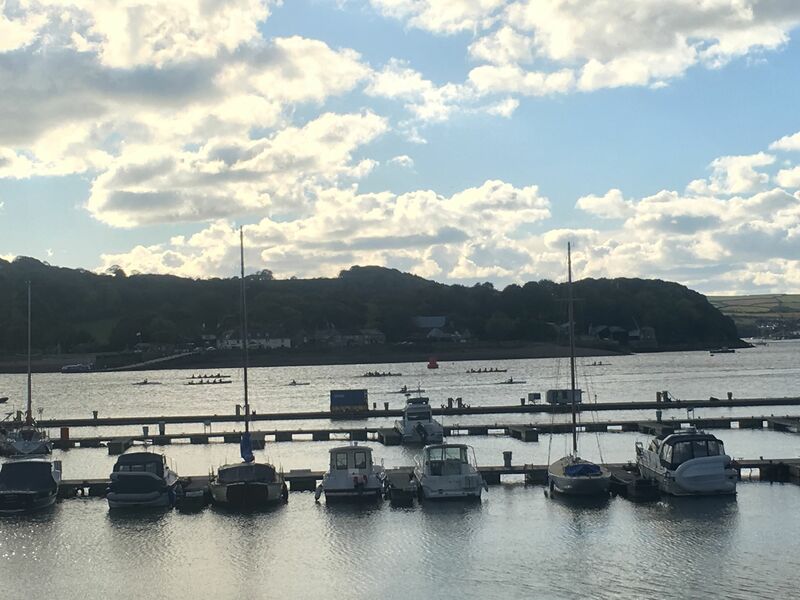 Full results on the Southwest Coastal Rowing League Facebook group page.